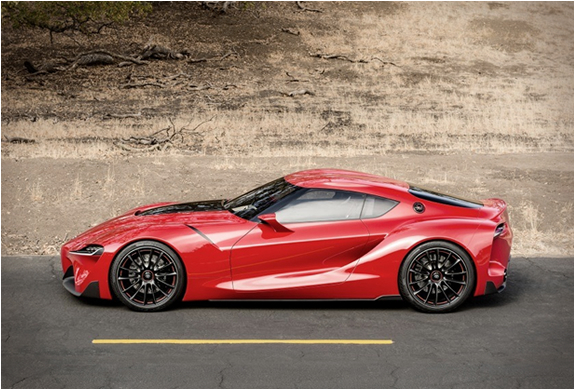 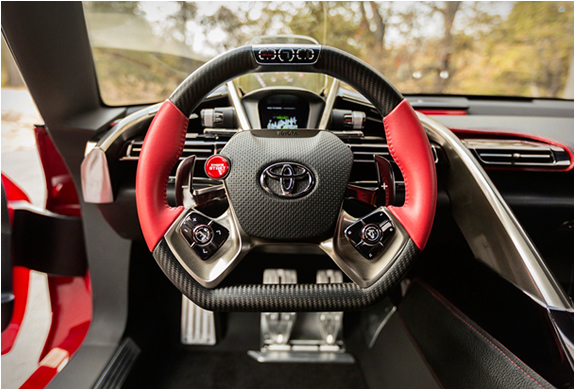 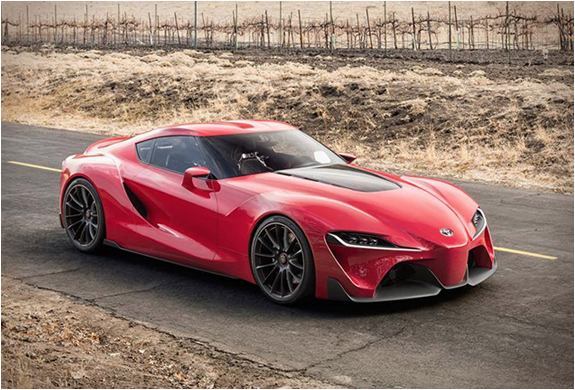 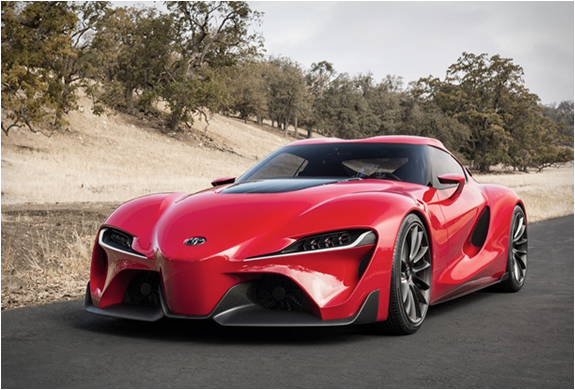 Toyota have presented at the 2014 Detroit Auto Show, the impressive new FT-1 Supra concept. 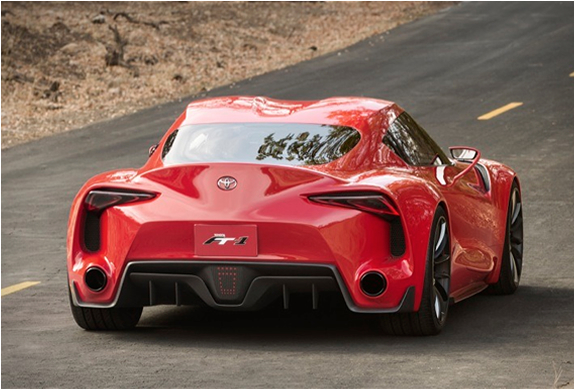 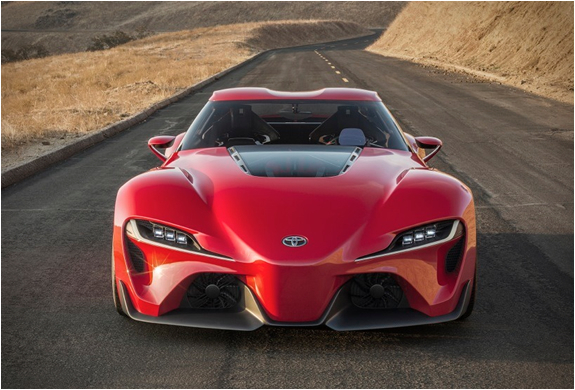 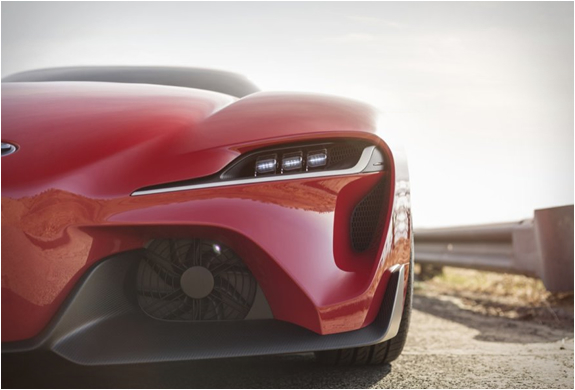 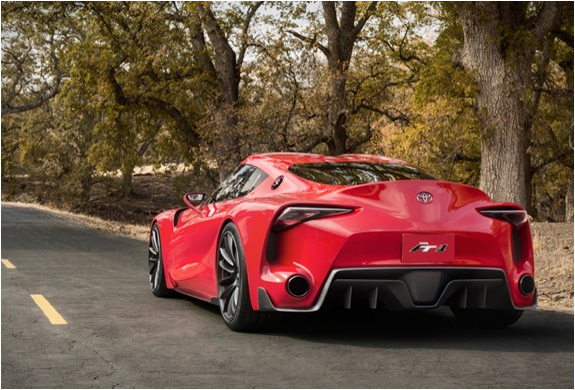 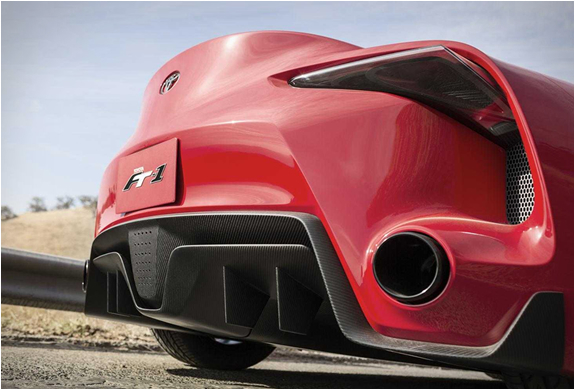 Short for "Future Toyota," the FT-1 is one spectacular looking vehicle, it´s design is inspired by some of Toyota´s most iconic cars the 2000GT, Celica and the Supra, and it´s pointed nose is similar to those on Formula 1 cars. 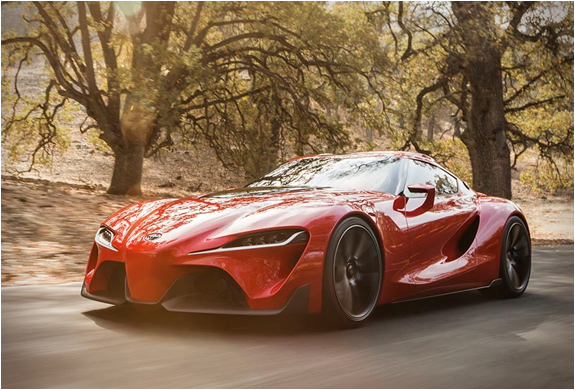 Though exact details on the exciting supecar´s production are not yet available, you can give this beast a virtual test run on Gran Turismo 6, as the FT-1 will be available for download from today.